Episode 23 of tha rap podcast ya bish!!! Alot going on the we've got to discuss. We pay homage to the Late Queen of soul music Aretha Franklin, we discuss the Queen of Rap Nicki Minaj and her wild week. Gotta talk about Trump vs Omarosa, Teyana Taylor vs Jeremih and so much more!! 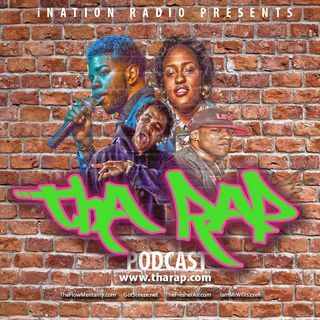 Tune in to tha rap podcast!